Emergency Electrician Serving Home and Business Owners 24/7 in Bedford, Bedfordshire. Are you in need of an emergency electrician in Bedford? Do you have an electrical fault on your property or business and need an electrician in an emergency today? Don’t just ignore your problem. Just one spark can cause an electrical fire risk that can create thousands of pounds in damages. Our experienced electricians are fully equipped for your electrical issues incase of an emergency 24 hours and 7 days a week, and we always aim to rectify your problems on the first visit, leaving your family, home and business safe. 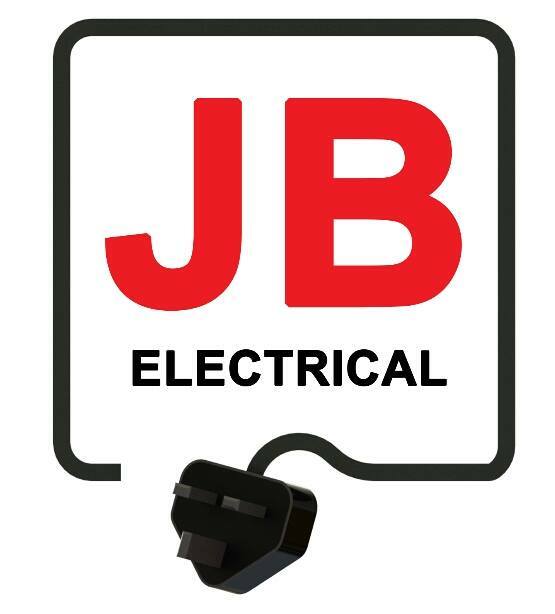 Our customer safety and satisfaction is always our main priority here at Jb Electrical and we will always complete the job to your needs.